Tori Spelling raved about Paso Robles, CA, USA’s Allegretto Vineyard Resort in November 2018, saying, “I can’t believe just 3 hours outside of LA we have found this Italian oasis. The property and vineyard are magic!” While at the hotel, she did some wine tasting and went herb and “#olivepicking” with her family. 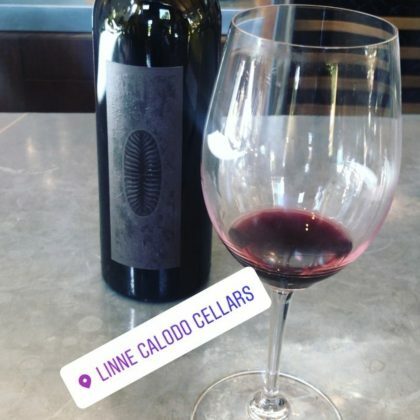 Becca Tobin tried some red wine at Linne Calodo in October 2017. 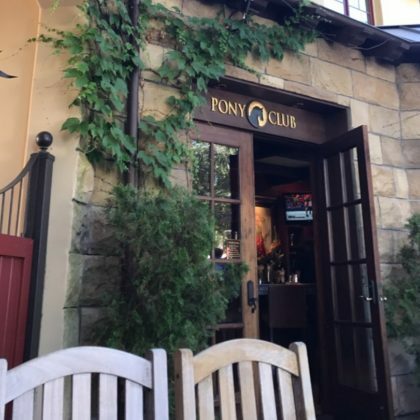 Jesse Tyler Ferguson﻿ checked in at Pony Club inside Hotel Chevel in June 2017. 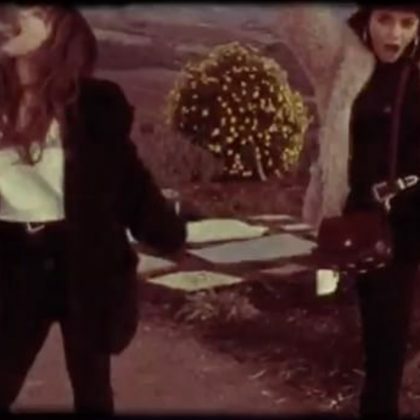 “Sisters go wine tasting” is how Vanessa Hudgens described her day at DAOU Vineyards & Winery with Stella Hudgens in December 2016. 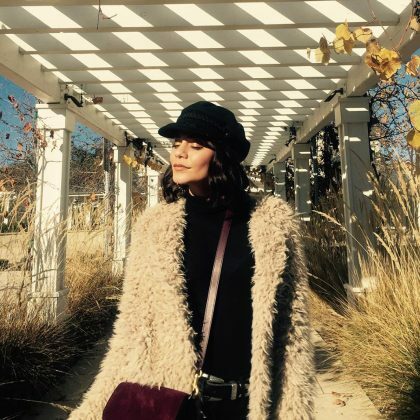 Vanessa Hudgens﻿ went wine tasting at Justin Vineyards & Winery in December 2016.